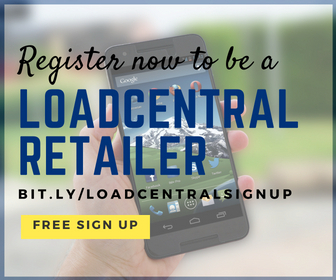 PROMO ALERT! 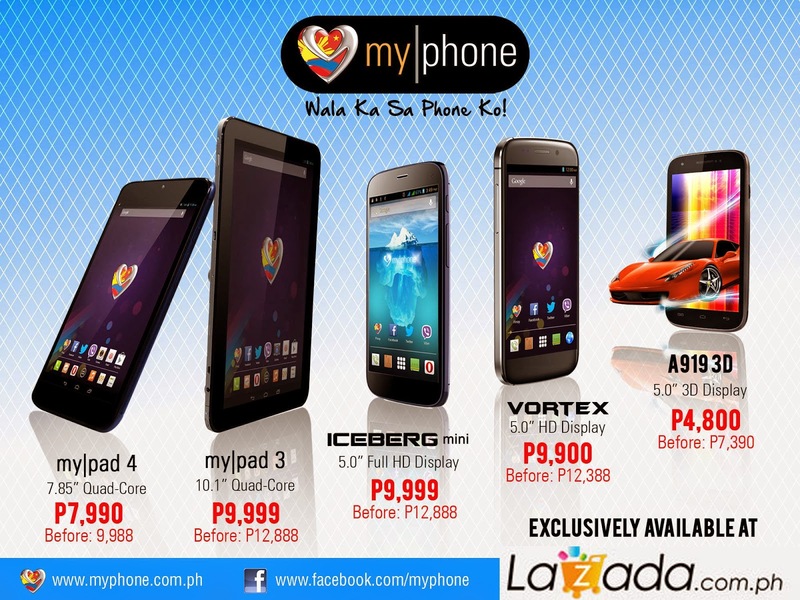 Get at least 20% off on selected MyPhone smartphones and tablets exclusively available at LAZADA! Promo runs until July 13, 2014 only.